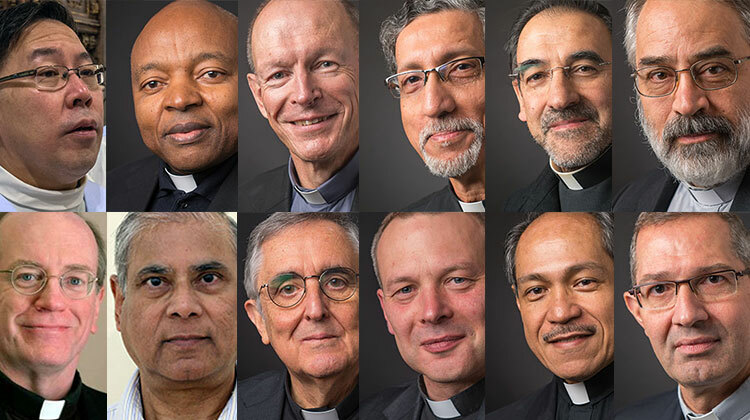 On Monday, October 31, Father General Arturo Sosa announced the appointment of members of the General Council. He also announced that, as established by the Formula, the General Congregation would begin a four-day preparatory process for the election of the Assistants ad Providentiam on November 4. 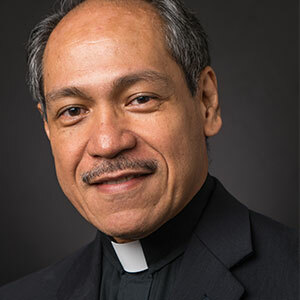 The members of the General Council that Father Sosa announced include Regional Assistants, Delegate for Formation, and the newly created position of General Counsellor for Discernment and Apostolic Planning. This new position reflects the desire for the central government to pay more attention to the mission of the Society. This should result in more efficient and systematic apostolic planning and evaluation, and better advice given to Father General. Additionally, Father General has appointed a second Regional Assistant for South Asia. This is part of the exploration of possibly having two Assistancies in South Asia in the future. Of the twelve names, four are new in the General Curia. Four have already spent between one and four years in the Curia, while the other four have spent more than 8 years at the service of the universal Society in the General Curia. 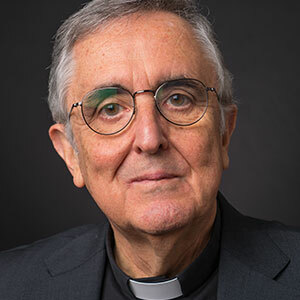 Father General announced that he was reappointing the four who have spent more than 8 years in the General Curia for a period of two years. 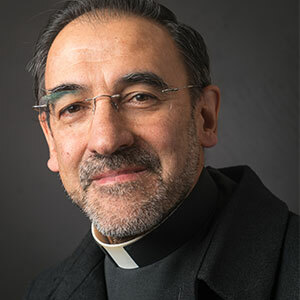 These include, Father Joaquín Barrero, Father Lisbert P. D’Souza, Father Daniel P. Huang and Father Gabriel Ignacio Rodriguez. Because of the ongoing restructuring of Jesuit Provinces around the world, further changes could be expected in the central government of the Society.